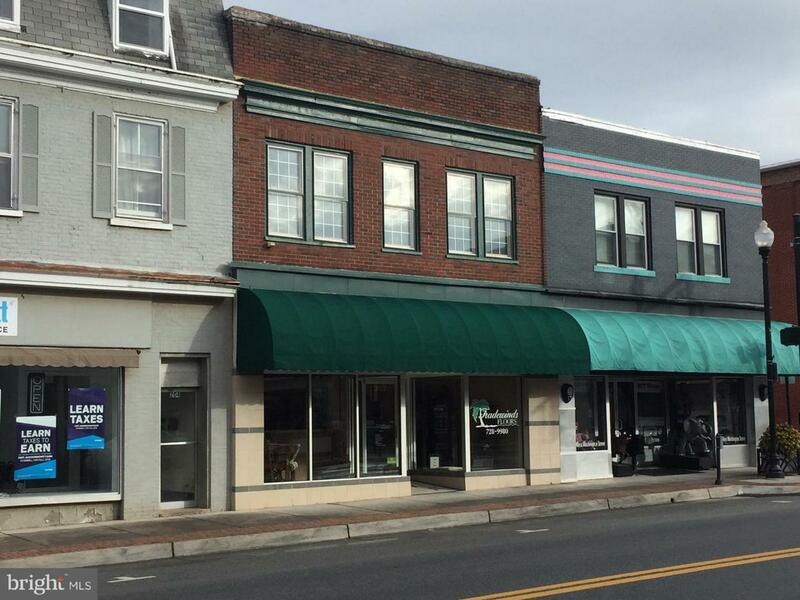 Amazing opportunity to own a gem of a property in the heart of downtown historic Charles Town WV. 6,659 sq ft of space with tons of potential for multiple uses. Spacious store front retail, show rooms, large upper level open space, & warehouse with exclusive rear parking/access to Liberty and side door access to George. View the virtual tour on Tradewinds Floors website or just come and see!